Home » Library News	» The Nebraska History Corner is Here! 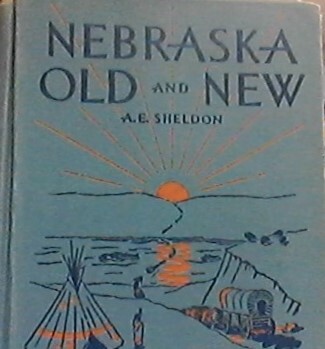 The Nebraska History and Authors corner has been completed. The corner was moved to the Adult Non-Fiction section for better access.